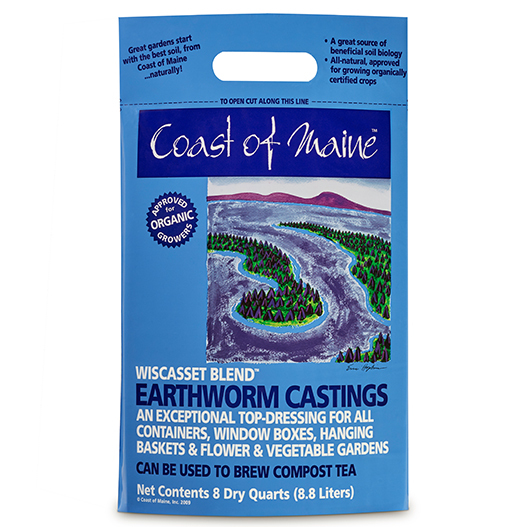 Coast of Maine Wiscasset Blend Worm Castings is an exceptional soil conditioner. Use to top dress indoor container plants or brew it into a quick compost tea by mixing with water, molasses and aerating overnight. Gardeners have long known that there's magic in worm castings – the thousands of species of soil bacteria, amoeba, protozoa, fungi and nematodes that digest organic material and make soil nutrients more readily available to plant roots. Available in 8 quart bags. You can purchase this product online, but we also encourage you to check our store locator first. We love sending customers to locally owned businesses! Click on the link, type in your town or zip code and then click on the store tab or name for all the store contact information. You will also be able to see if they carry the products you are looking for. The key to successful growing is soil quality. 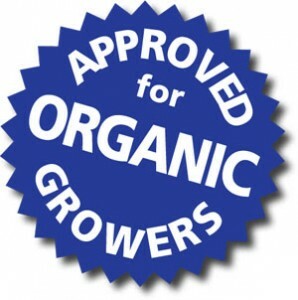 Healthy soil rich in organic material means healthy disease resistant plants. 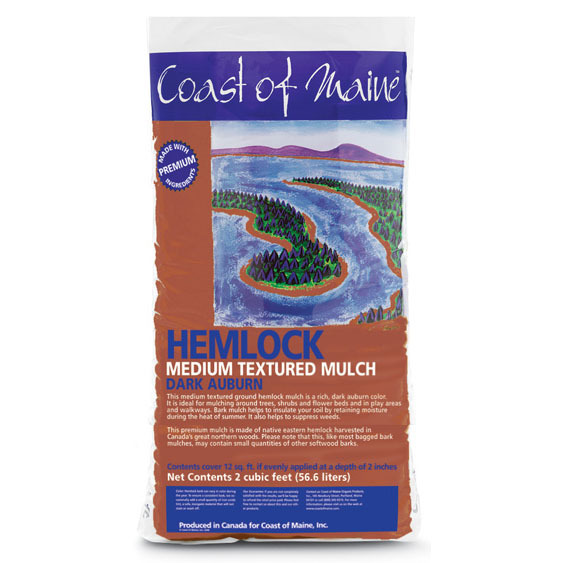 Wiscasset Blend is made of 100% earthworm castings which are naturally rich in microbial life. 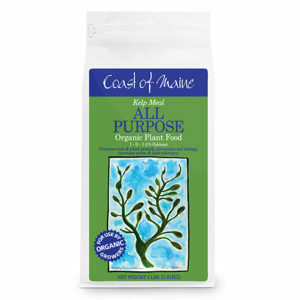 It will help convert the nutrients already present in your soil into a more plant-available form. 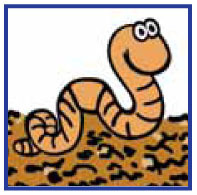 Earthworm castings hold 2-3 times their weight in water thus adding moisture retention properties to garden soil. Earthworm castings add humus, enzymes, as well as microbial life to the soil. Remember, healthy soil is the key to growing healthy plants. 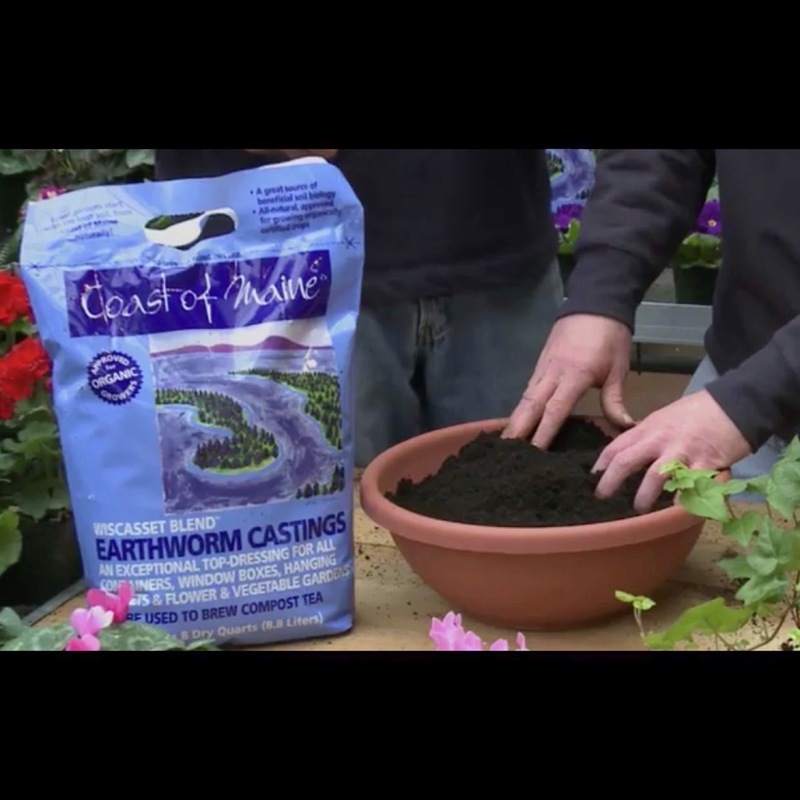 Our earthworm castings are rich, odorless, coffee ground-like particles. They are produced by earthworms fed a variety of peat and paper sources, grains and rock dusts with inoculums to promote biological diversity. 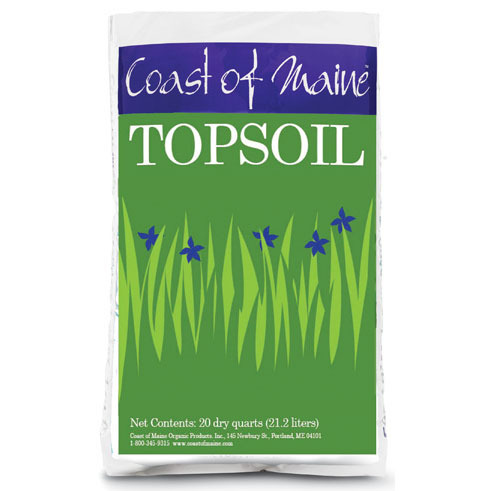 Wiscasset Blend is designed to improve root growth and structure and enrich your soil with micro-organisms. When used in the garden it may also help attract deep-burrowing earthworms already present in the soil. 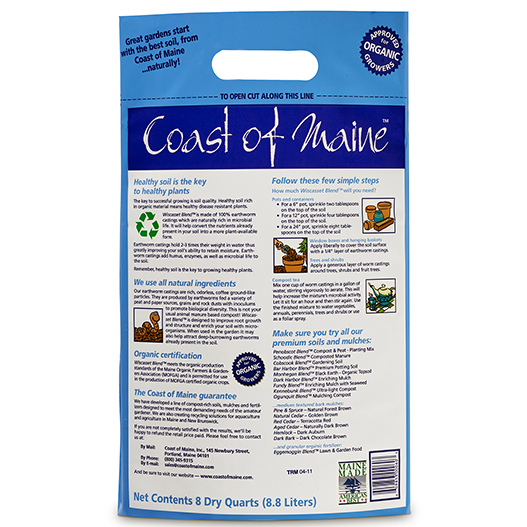 How much Wiscasset Blend will you need? 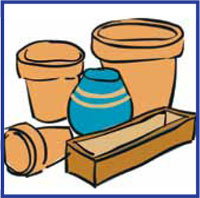 For a 12″ pot, sprinkle four tablespoons on the top of the soil. 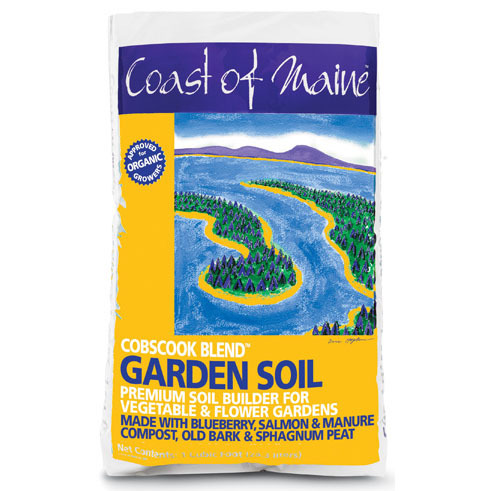 Apply liberally to cover the soil surface with a 1/4″ layer of earthworm castings. Trees and shrubsApply a generous layer of worm castings around trees, shrubs and fruit trees. 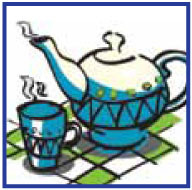 Mix one cup of worm castings in a gallon of water, stirring vigorously to aerate. This will help increase the mixture’s microbial activity. Let it sit for an hour and then stir again. 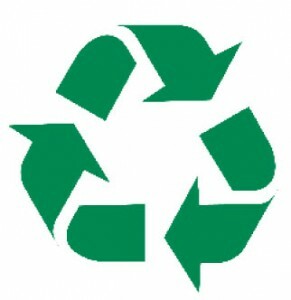 Use the finished mixture to water vegetables, annuals, perennials, trees and shrubs or use as a foliar spray. 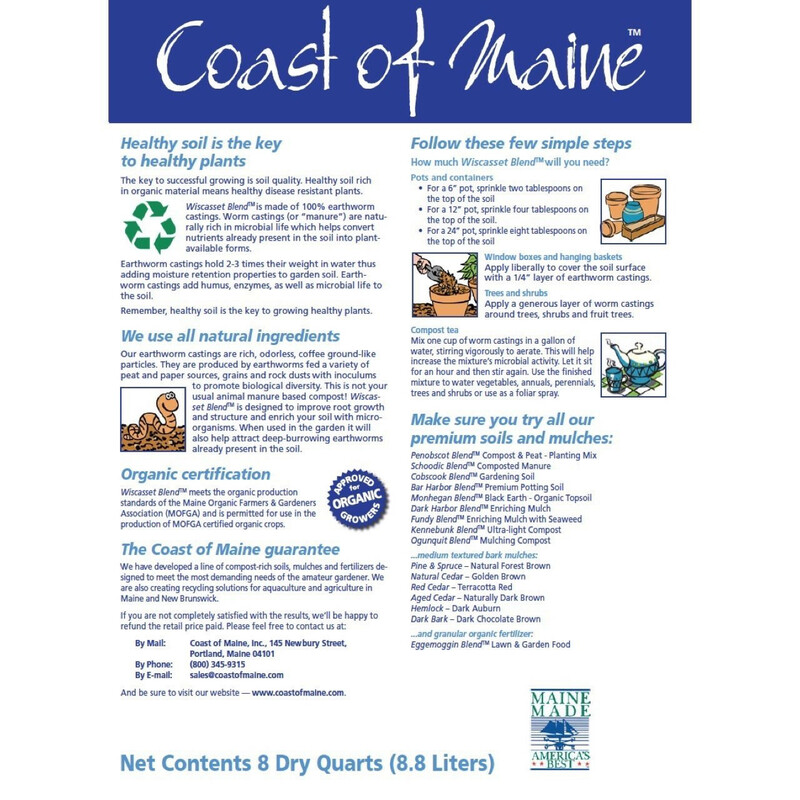 Wiscasset Blend meets the organic production standards of the Maine Organic Farmers & Garden-ers Association (MOFGA) and is permitted for use in the production of MOFGA certified organic crops.